Please note: The staff at International Student Services cannot advise on immigration requirements for the U.S., however we can direct you to relevant information (below). For general information about obtaining visas to visit, to study, or to work in the US, please visit Travel.State.Gov (a service of the Bureau of Consular Affairs). For a Non-Immigrant visa, you are required to schedule an appointment through the Official US Visa Information and Appointment Service. For the direct link to the online Non-Immigrant Visa application, click here. 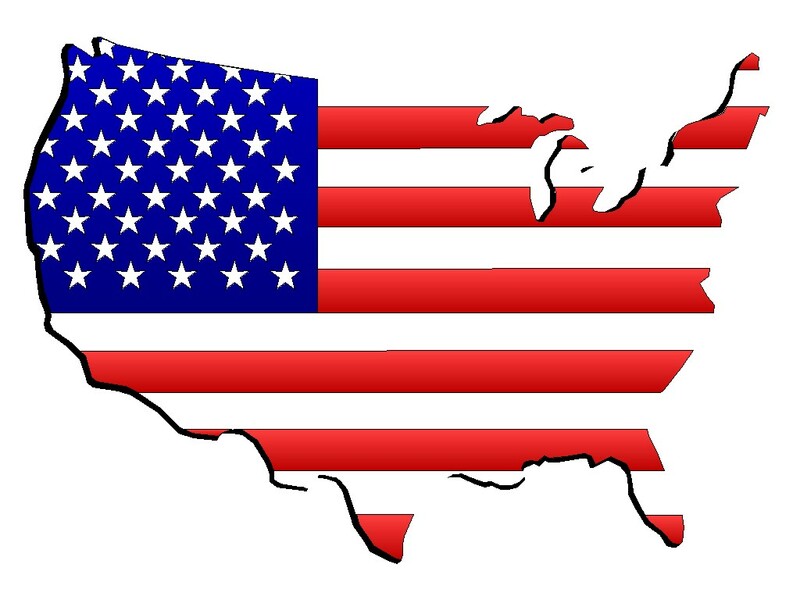 a) If you are ONLY visiting the US and travelling by land: you do not need the TRV when returning from the U.S.A. However, we recommend renewing your TRV if possible. b) If you are ONLY visiting the US and travelling by air: please confirm with your airline. You do not require an eTA if you are a student or worker and you re-enter Canada after only visiting either the United States or St. Pierre and Miquelon, provided that you return to Canada by the end of the period initially authorized for your stay or any extension to it. See eTA exemptions.